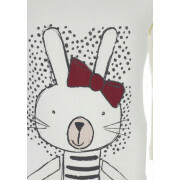 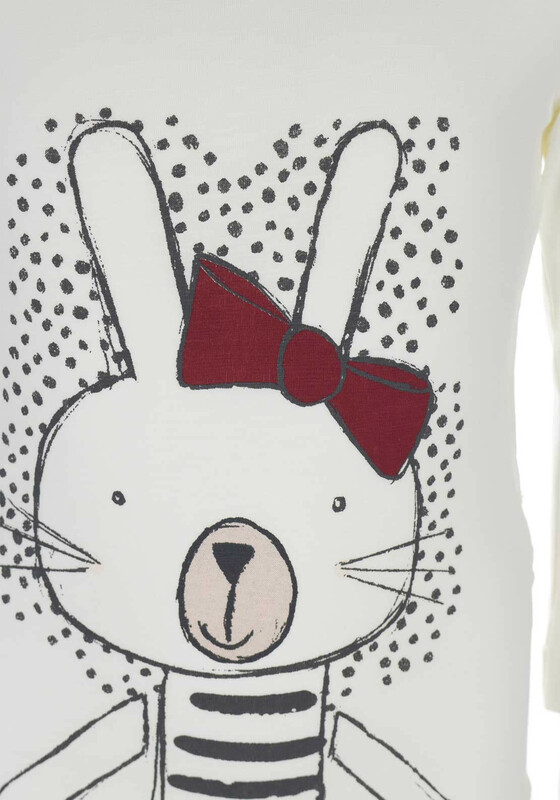 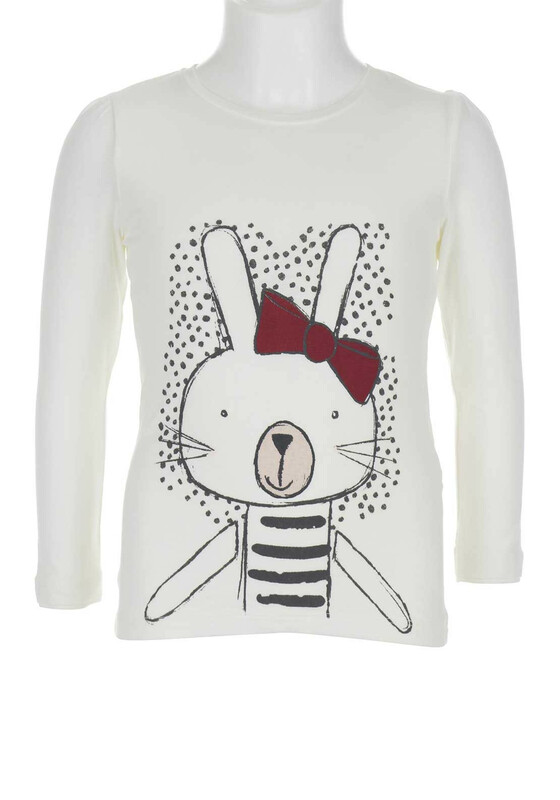 This gorgeous long sleeve top from Name it is featured with an adorable bunny print that she is sure to love. 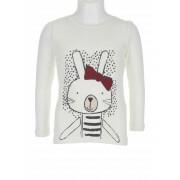 Style with little denims or leggings and a skirt for a cutie pie look. 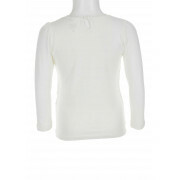 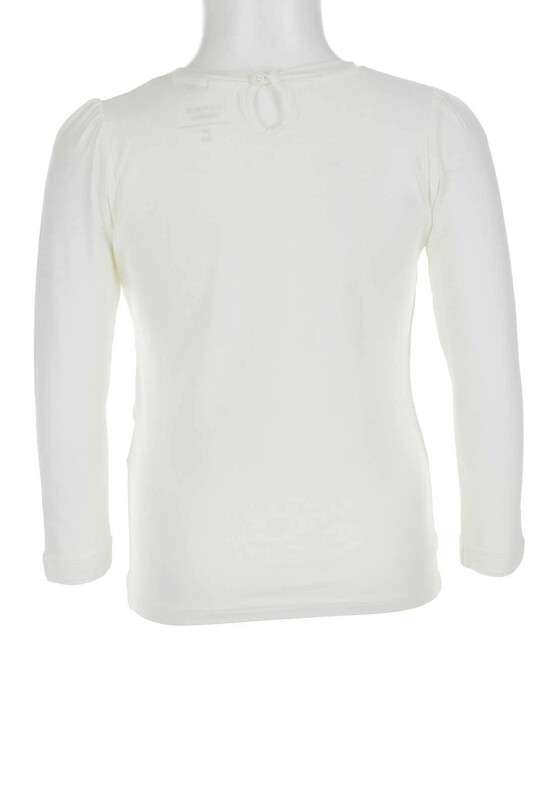 A keyhole button fastening on the back completes the look.